 We are extremely happy that two of our recent issues, Critical Infrastructure Penetration Testing and Pen Testing SCADA Architecture were so well received! The aim of releasing these two issues was to draw public attention to the cybersecurity aspect of this crucial sphere of industry, which undoubtedly is at high risk nowadays. Furthermore, this tendency will be only getting stronger and it is certain that knowledge of Industrial Control Systems’ Cybersecurity should be popularized. Due to so good reception of the above-mentioned issues, we would like to offer you a bundle at a special price. Thus, if you feel the need to enhance your understanding of critical infrastructure and SCADA systems in terms of cybersecurity, the content we offer is definitely very helpful. It will help you to understand the peculiarity of critical infrastructure and the differences in approach of its cybersecurity. We believe that publishing the articles and tutorials on this topic will help us feel safer with a better understanding of this key aspect of the cyber industry.